School’s out today and with the arrival of spring, the frogs are out too, singing their spring mating songs. Do you know all the species of frogs that live in the area? Have you heard of the term "bio-indicator?" 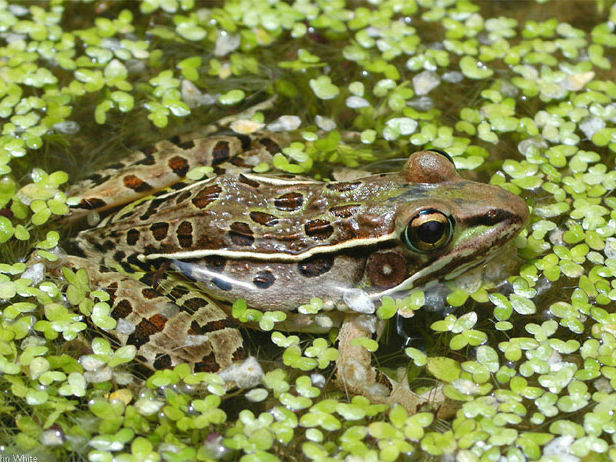 Come join us for a frog walk in the park and discover what these amazing amphibians do for the ecosystem. Leader: Julie Henry For all ages. Registration required.